We would like to thank Kitch Kitchen for their support at the TWOW conference. The girls enjoyed their delicious food and word on the street is their BBQ sauce is the business!! 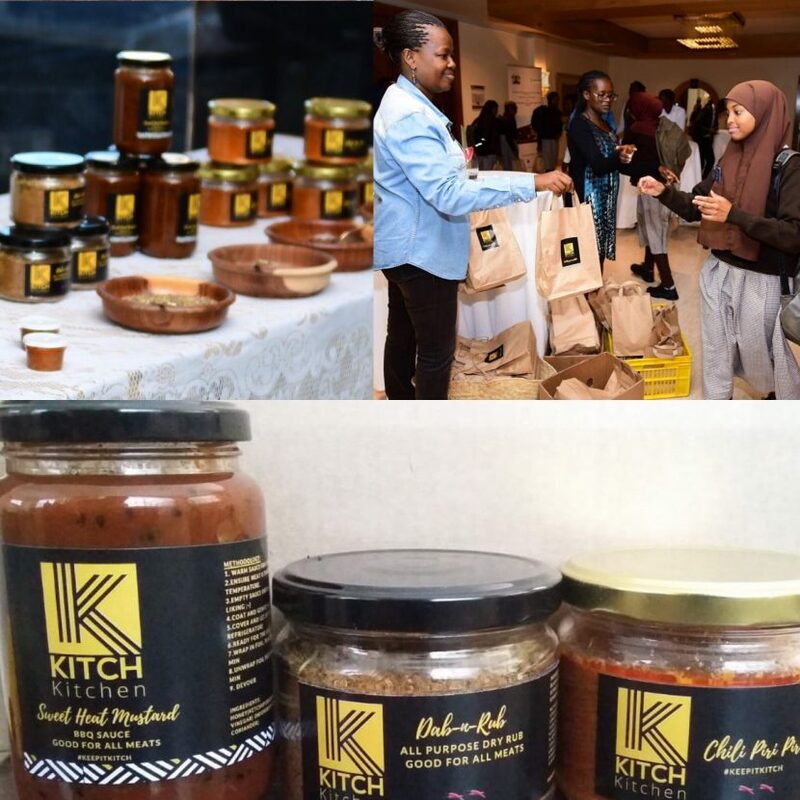 We would like to invite you all to connect with them on Facebook and Instagram and if you are visiting Kenya, hit them up and try out some of their amazing products. Much love! !